I have been a Videogame collector for a good 7 years now (Wow! 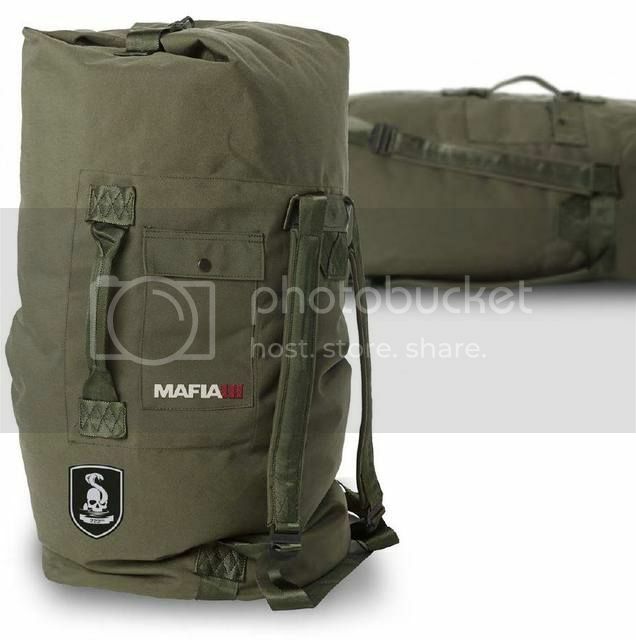 Time flies) and have seen my fair share of collectibles & swag over the years.. 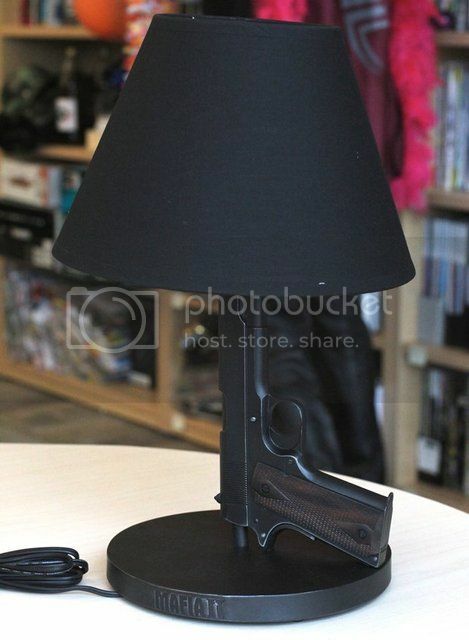 In all those years, the Mafia 2 Gun Lamp remains as one of the coolest ever collectible I have ever seen. 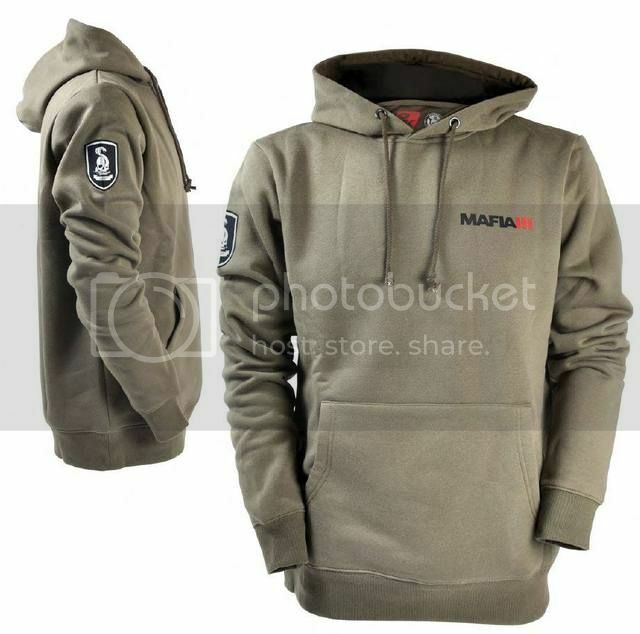 There has been a couple of other cool promos from the Mafia franchise and 2K looks to continue the trend with the latest swag for Mafia 3. 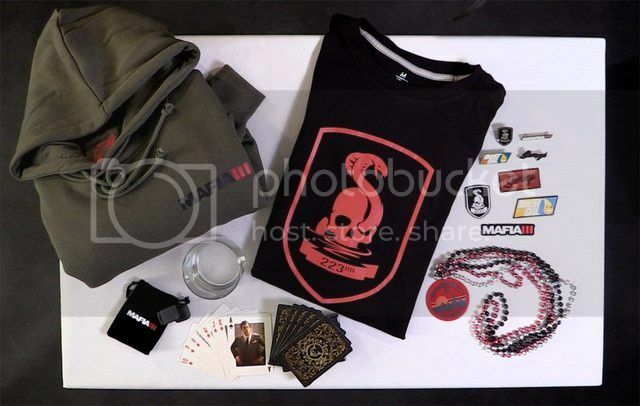 Check out some items that are given out to the Press. Check out the 3rd pic.. That my friends.. is a portable turntable! Whoever created that is a genius! 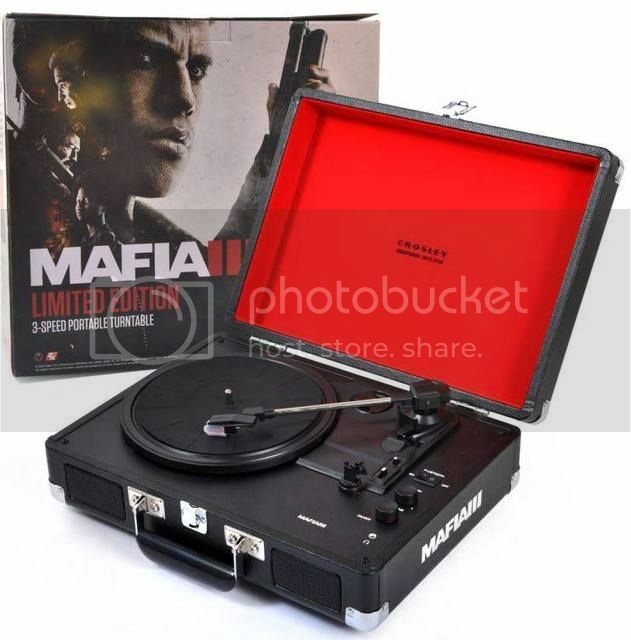 My issue with the Mafia 3 Collector's Edition was that if I got it, I don't have the means to able to play the vinyls. They were just going to sit there and look pretty. 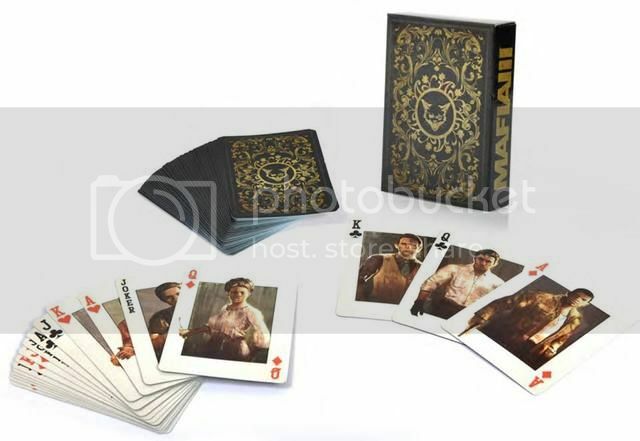 Now, for the lucky people who receive this, that problem would be solved.. 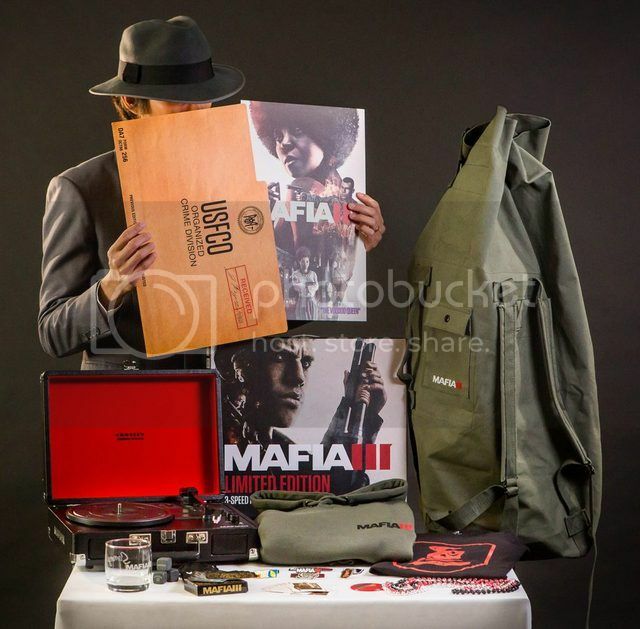 Here's a better look at the promo items as well as an unboxing of the Collector's Edition. Amazing eh? If only I could get my hands on that turntable, I will head out and get the CE as well..